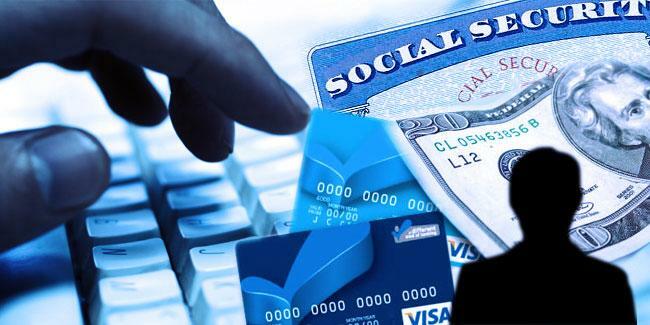 Most shoppers love the convenience of plastic, and identity thieves use this to their advantage whether it involves skimming, phishing, vishing, malware, mail theft or just looking over a victim’s shoulder to steal account numbers. Someone running up debt in your name can ruin your credit score. When debit cards are compromised, it’s particularly alarming because fraudulent purchases drain your checking account instantly. To verify calls, hang up for at least one minute to ensure the first call is disconnected. Call the customer service number listed on your bank’s website or the back of your credit card, not a number provided by an unsolicited contact.